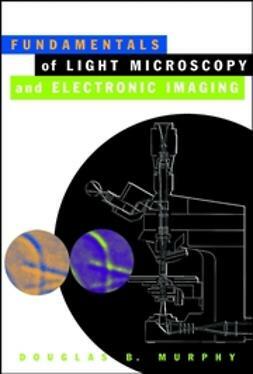 There have been rapid advances in science and technology over the last decade, and the light microscope, together with the information that it gives about the image, has changed too. 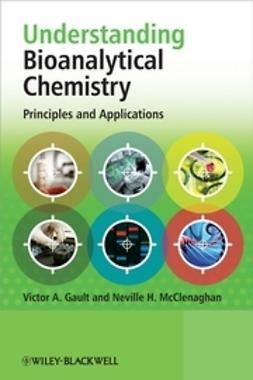 Yet the fundamental principles of setting up and using a microscope rests upon unchanging physical principles that have been understood for years. 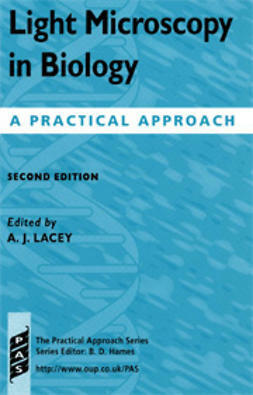 This informative, practical, full-colour guide fills the gap between specialised edited texts on detailed research topics, and introductory books, which concentrate on an optical approach to the light microscope. 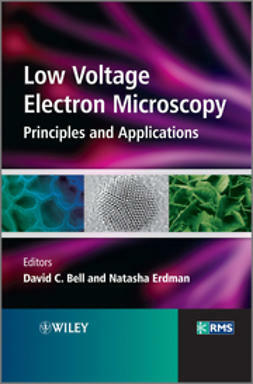 It also provides comprehensive coverage of confocal microscopy, which has revolutionised light microscopy over the last few decades. 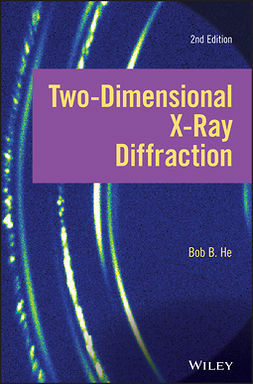 Written to help the reader understand, set up, and use the often very expensive and complex modern research light microscope properly, Understanding Light Microscopy keeps mathematical formulae to a minimum—containing and explaining them within boxes in the text. 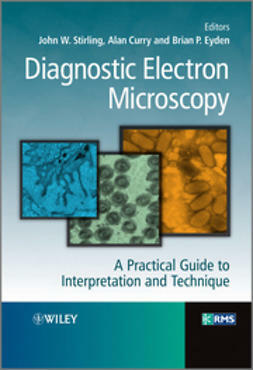 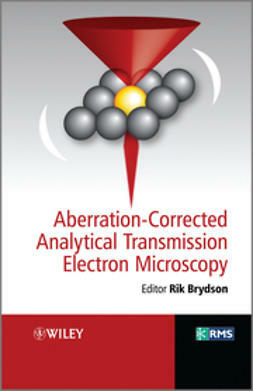 Chapters provide in-depth coverage of basic microscope optics and design; ergonomics; illumination; diffraction and image formation; reflected-light, polarised-light, and fluorescence microscopy; deconvolution; TIRF microscopy; FRAP & FRET; super-resolution techniques; biological and materials specimen preparation; and more. 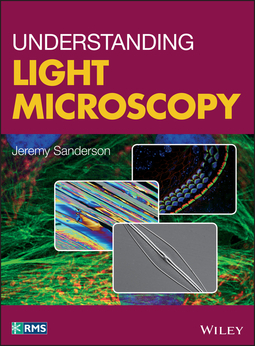 Understanding Light Microscopy is intended for any scientist who wishes to understand and use a modern light microscope. 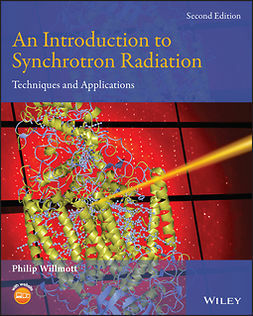 It is also ideal as supporting material for a formal taught course, or for individual students to learn the key aspects of light microscopy through their own study.